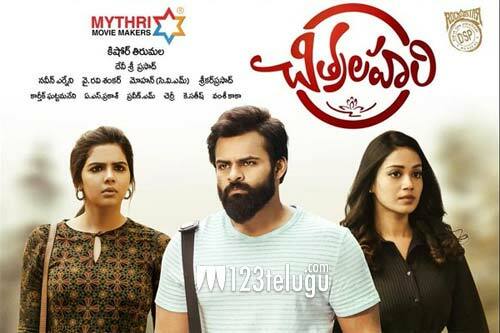 Sai Tej is finally a happy man as his new film Chitralahai is doing decent business all over. Seeing Tej’s current market, the film was sold for less prices all over. Now, the film has made 8 crores in the two Telugu states after the first three days. These are decent figures and if the film makes the most of it in this week as well, it will be a hit film for the makers. In the US too, the film is slowly picking up. Kishore Tirumala has directed this film which has music by DSP.